2015 has begun with many places experiencing stormy weather and the addition of many new companies. Now is a great time to start implementing new or different advertising. We have talked about social media, however, in 2015 getting your message out to a large audience is vital and Facebook may well be the newest and best way to advertise without breaking your budget. If you don’t have a Facebook business page you should and be posting about your upcoming estate sales and company. Consider boosting your Facebook page posts. 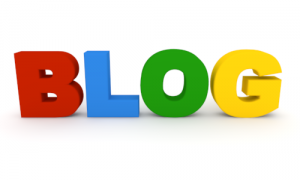 You can boost your post for as little as $5.00/day and keep your promote your website with or without a targeted audience for $10.00/day or more. Affordable with a wide audience. Craig Robinson of Guerrilla Marketing wrote an article back in September of 2012 “Facebook vs Google”. In a January 15th, 2014 article in the New York Times by Eilene Zimmerman wrote about Facebook revamping their ads to compete with Google click here for link to article . Putting it simply Facebook likes can do more for your estate sales attendance and website than Google and your audience is broad and can grow. 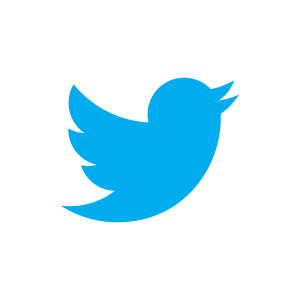 Twitter also offers advertising although some question it’s effectiveness, however, keeping your Twitter audience connected to Facebook with #(hashtags) and mentions can be of great assistance. With the growing number of estate sale companies, keeping a step ahead of your competition is not only important to you, but to your sellers. When interviewing and conducting your presentations with perspective sellers either with the use of tablets, laptops, or print media showcase your Facebook business page. Let the world know you are there and what your selling. This is the last weekend before Hannukah and two weekends before Christmas. The decision whether to run estate sales at this holiday time is a tough one for estate sale companies. The area you are located in, the retail shopping available to the community is a consideration. Another concern is how does your staff feel about working so close to the holidays. Each company must make their own decision, but a word of advice to estate liquidators, especially newer ones in the industry, ask them. A cheerful smile and a happy tone in their voice helps create sales. If they are tired or feeling remorse about not being able to share in pre-holiday family events can add frowns to faces and even make some people cranky. 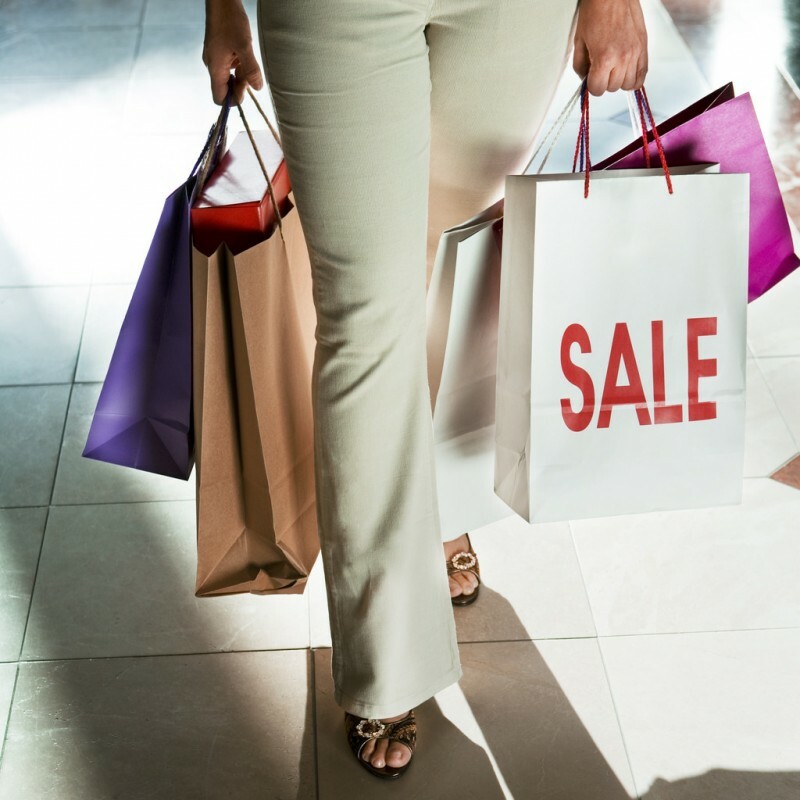 This time of year can be stressful for many and hopefully you have give consideration to this before accepting sales. You also want to consider the results your clients may expect. Again it depends on what part of the country you’re in and the community as well. 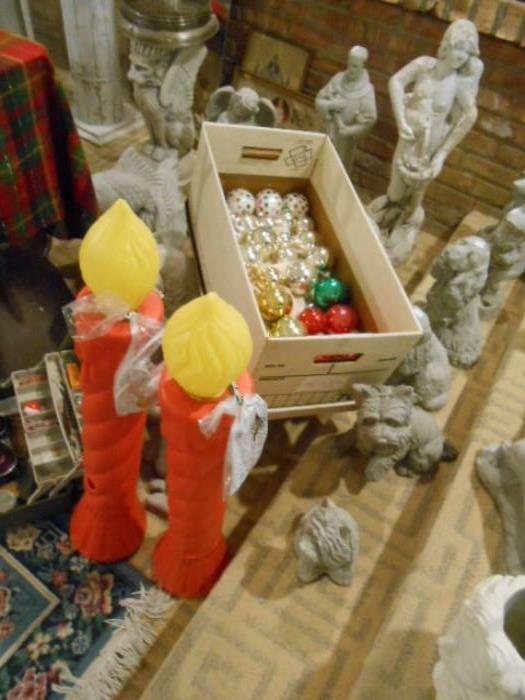 Be sure to check out our new additions to our Christmas and Estate Sales Pinterest Board. 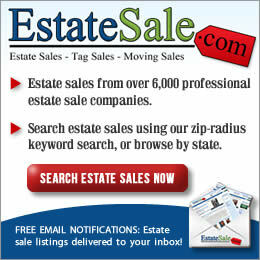 ** Please share us with your friends and let estate sale companies know you read EstateSalesNews.com. With the two biggest holidays of the year rapidly approaching and involving family and friends if you are an estate sale company and conducting estate sales or events during this period, it is very important to have your advertising thought out and ready. If you are conducting an estate sale starting on what retail calls Black Friday, you should have started advertising already. Tweeting daily about your upcoming Black Friday sale. Provide them with interesting snippets about the sale and what will be in it. Break it down to tweet out 4 or or 5 days every week. Also use Facebook to start showing items that would make good gifts. Especially if it is a designer or vintage item. 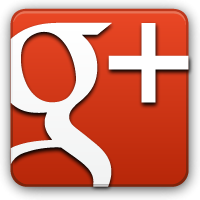 Google+ (if you have a gmail account) is another great place to start letting the public know about your sale. Now is the time to create your Pinterest Board for Black Friday. In fact you may want to title it Black Friday Estate Sale (with your company name or sale location) included. 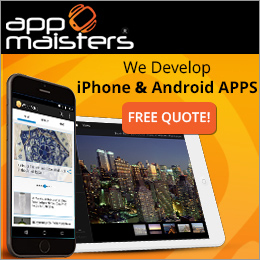 Keep your website updated. If you don’t keep your website updated it is usually interpreted as a laissez-faire attitude and that can reflect about your business in general. Some estate sale companies have said “I’m too busy” or “I don’t have time”. If you don’t have the ability to invest your time in your business consider revamping your business plan, hire someone to help you, ask a staff member to assist or think about a business that requires less of your time. Owning an estate liquidation company is not a Monday to Friday job and doesn’t work on a 9 to 5 clock. It is a dedication as an entrepreneur to probably working 6 days a week starting very early in the morning until as late in the evening. The early and late times are your computer and social media time leaving normal business hours for answering and returning telephone calls. It is all about the work that goes on behind each sale and keeping your company in the forefront that takes place other than at the estate sale location. Advertising should also be ready and thought out for Christmas. Lead in time in advertising is the key to success. Be creative too. Look at things included in your sale and talk about some creative suggestions to your audience. Estate Sales News has started a Pinterest Board for estate sales that will be working on Black Friday and will continue. Today is TBF on many social media sites. 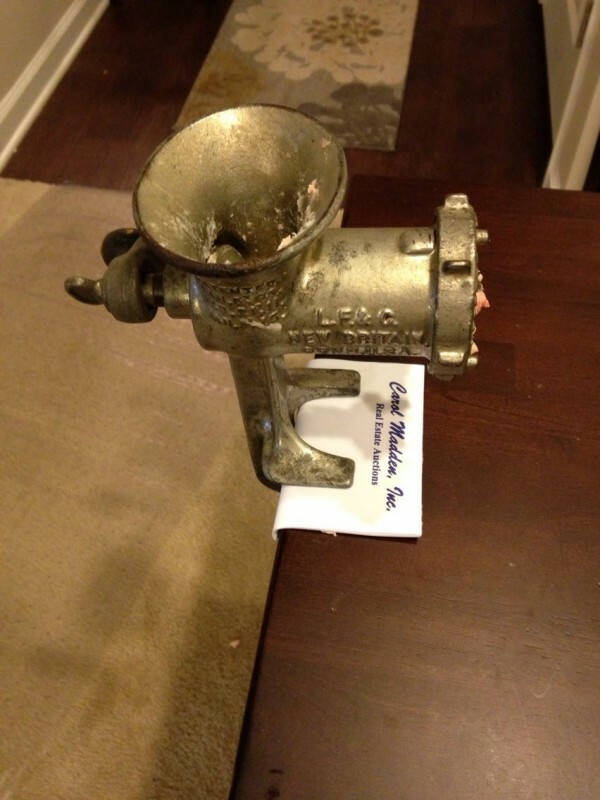 Estate Sales News contributes this for Throw Back Thursday. This belonged to my grandmother and is over 90 years old. We used it again last autumn to make English Plum Pudding. Do you know what this is or have you used one? Estate Sales start today in many parts of the country today. Happy shopping and remember that oldies are often times goodies. The experienced estate sale company is always looking to increase their knowledge of products, marketing, and what’s selling. One estate sale company we have visited in California sent us an article from the July Wall Street Journal about why “heirloom” furniture isn’t selling. It is true that what is termed “brown furniture” isn’t selling in many areas. 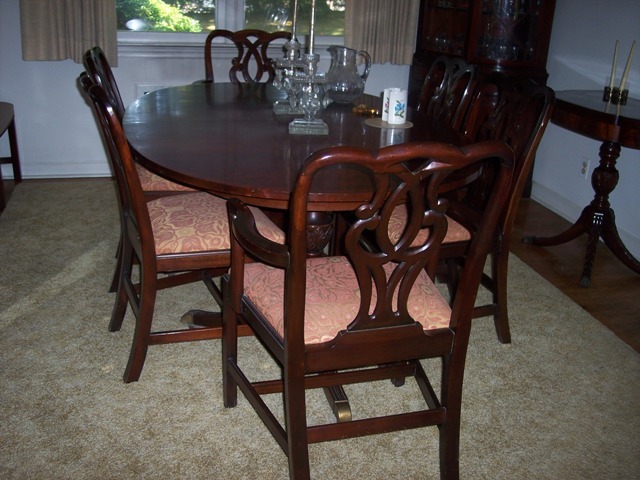 The 1930’s, 1940’s mahogany, Victorian, and Victorian styled furniture is a hard sell. So are many upholstered pieces. as well. It certainly in most cases isn’t bringing in the dollars it did a few years ago, but the estate sale company that is proficient in marketing has a leg up on those that are not using all the marketing tools at their disposal. 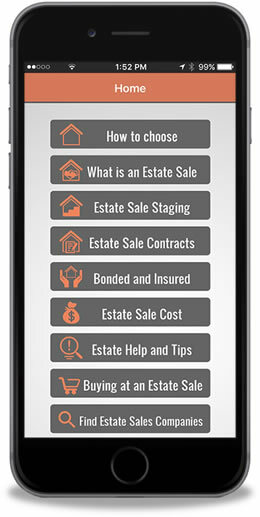 In today’s estate sale boom just listing an estate sale, event, or tag sale on estate sale listing sites are not enough. Yes they showcase your photos and send out emails about your upcoming sale to thousands, but your sale isn’t the only one being distributed. There are only so many buyers and there is only so much money that can be spent. Along with the marketing these websites do for you, the estate sale company of today needs to be proactive and have a marketing plan working independently. Using their own Facebook, Twitter, and Pinterest pages is crucial. Here they can standout and really address why and what can be done with items that are not in vogue. The learned estate sale company isn’t just researching the internet for values, but keeping updated on trends and how to sell the items in their sales. Show’s like Flea Market Flip can offer ways for the public to buy vintage or second hand items at estate sales and repurpose them. It isn’t just something to be bought at Flea Markets. Many times their prices can be higher than an estate sale. More and more estate sale companies have also opened consignment shops to work with furnishings having been at an estate sale that require more time to sell. Staying informed about the ever changing estate sale market is part of the professional estate liquidators occupation. With the Labor Day holiday weekend approaching and the next season of estate sales is ready to begin. A few considerations you to be concerned with after you have chosen your estate liquidator (using your due diligence to find a reputable and qualified estate sale company). 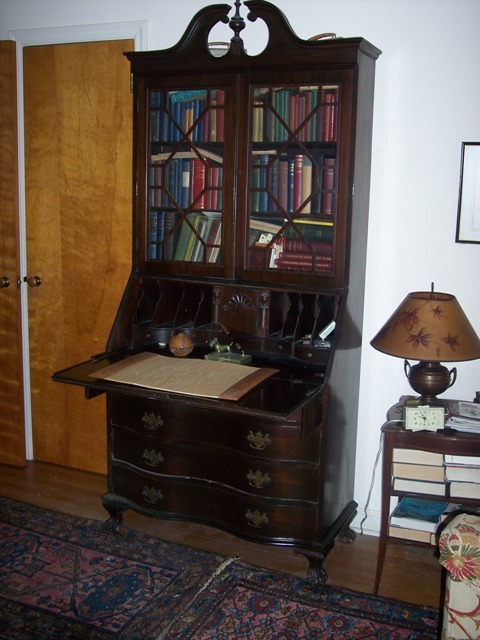 Is your estate sale company organizing and staging your sale? Organizing is different than staging. Getting organized is separating out the different items throughout the house such as towels, sheets, plates, glasses, stemware etc. Staging is setting up the different groups to be appealing by creating depth, height, color, the way light is reflected etc. Both of these require finesse and experience and many estate liquidators seek out specialized training for staging to maximize the appearance of items in your sale. The other important consideration is marketing. Does your liquidator have their own website?Do they utilize social media marketing (Facebook, Twitter, Pinterest etc.). Do they have an email list and you may want to ask them if it is theirs or an estate sale listing list. Do they use print media (not always necessary, it depends on the area)? Are they taking photos early to start generating interest? How many estate sale listing websites do they list your sale on and how soon will they list it? With the autumn estate sale season about to burst forth, be sure you are prepared for hiring your estate liquidator. You can learn about estate sales and put your check list together right here at EstateSalesNews.com. Please use our search for the information you need to be a well informed, knowledgeable consumer. Monitoring our social media websites it is interesting to watch how people come and go. Many estate sale sites and estate sale listing websites also use social media. EstateSalesNews.com does not have an email list, however, we do offer our audience the opportunity to register for our articles as they are published direct to your in box. EstateSalesNews.com usually produces an informative article four to five days a week. We do have weeks when this is not necessarily the case. We provide a free resource to learn about estate sales. The how, why, what is required, process, what’s selling and what’s not, and much more. We are not an estate liquidation company or an estate sale listing website. 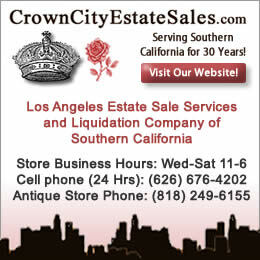 You won’t find estate sales here, just news and informations. EstateSalesNews exists for you. We aren’t looking to book an estate sale, or list your estate sale here. We want to help you with what can be a confusing, stressful process. We won’t recommend an estate sale company, however, we will advise you on what you should do to find the best company for your needs and how to find companies who have good references. For instance how to interview perspective estate sale companies. We also talk about estate sale etiquette for buyers and what sellers should or shouldn’t expect from the liquidator they hire. 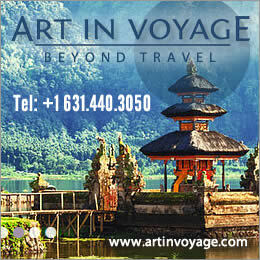 Our advertisers provide our ability to have our presence here on the internet. Many of our advertisers offer us as a resource on their websites either externally or internally and we appreciate that opportunity. As we speak with some of our advertisers we exchange thoughts about the estate sale business and we are pleased that they have incorporated some of that information exchanged into their websites and newsletters. Trying to provide knowledge for all. Our goal is to be a resource for estate sale sellers, estate sale companies, and estate sale buyers. Using Facebook, Twitter, Google+ YouTube, LinkedIn, Pinterest, along with other sites we present news, information, how to, the good, bad, and the ugly. 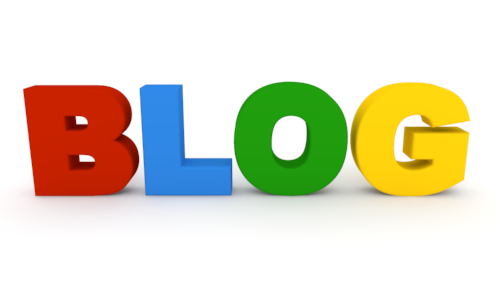 As you follow us on one or all of these websites our focus is to help you become a more knowledgeable consumer. We hope you to take this Wednesday to inform your circle of friends and tell your family, and neighbors, and ask them to join our following about us and help us keep the information and news about the ever enlarging estate sale industry growing.